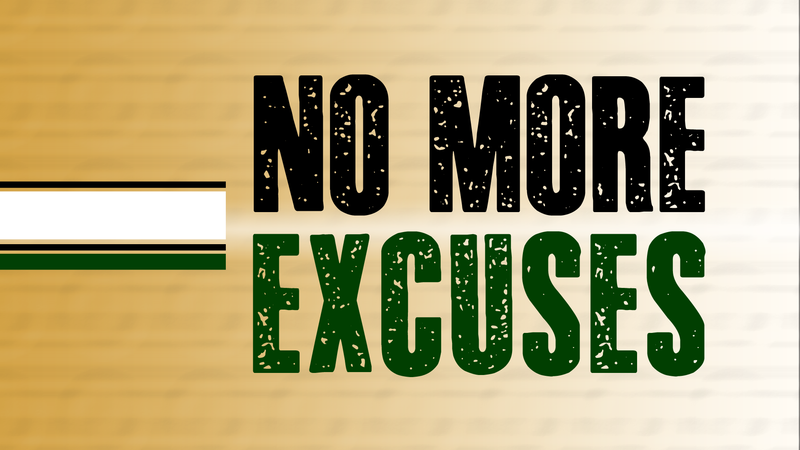 In the second week of our series, No More Excuses, we talk about the parable of the Great Banquet that Jesus told. It is recorded in Luke 14 if you want to go check it out. In this message we talk about how there is no negotiation when we understand the invitation. When we truly understand the table that we’ve been invited to sit at with the King of kings and Lord of lords, and the God of the universe sitting at the head of it, we can’t make an excuse not to come. We also don’t get to make excuses for not inviting others to the table. We hope you’ll listen in as we talk about this very important topic.